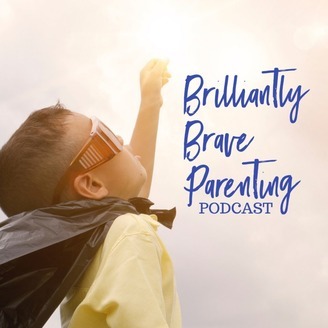 BRILLIANTLY BRAVE PARENTING Episode #69 - "Introducing Beken" with Erin & Addy Schneider. They share how they began their individual musical journeys and how they came together as a duo. They also share the pros and cons of being a music group and also being mother and daughter. Their new single and video is out everywhere called "Mason Jars & Butterflies." 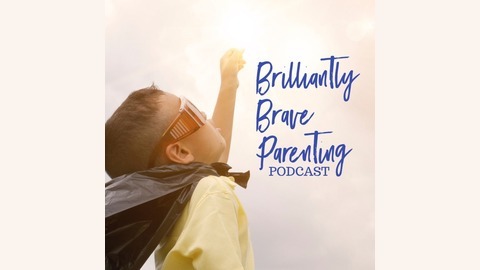 Find our blog at BrilliantlyBraveParenting.com or on Facebook at #BrilliantlyBraveParenting. You can also watch our BBP videos on YouTube with #iShine.